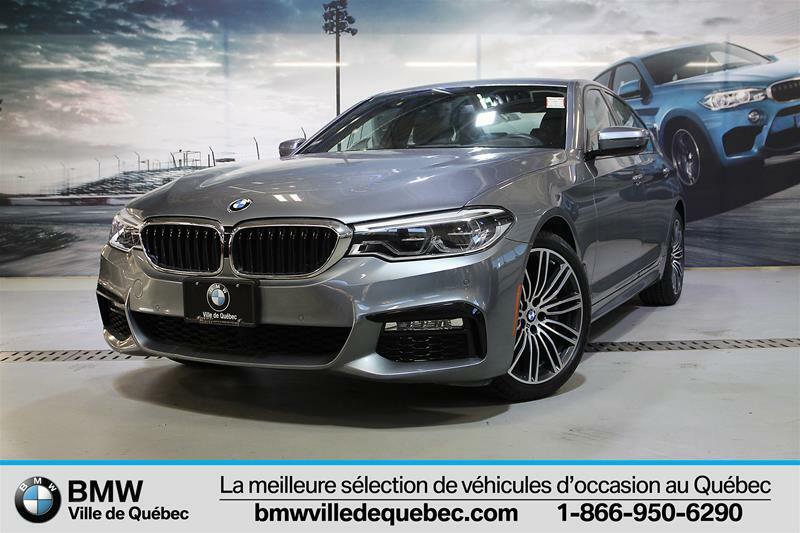 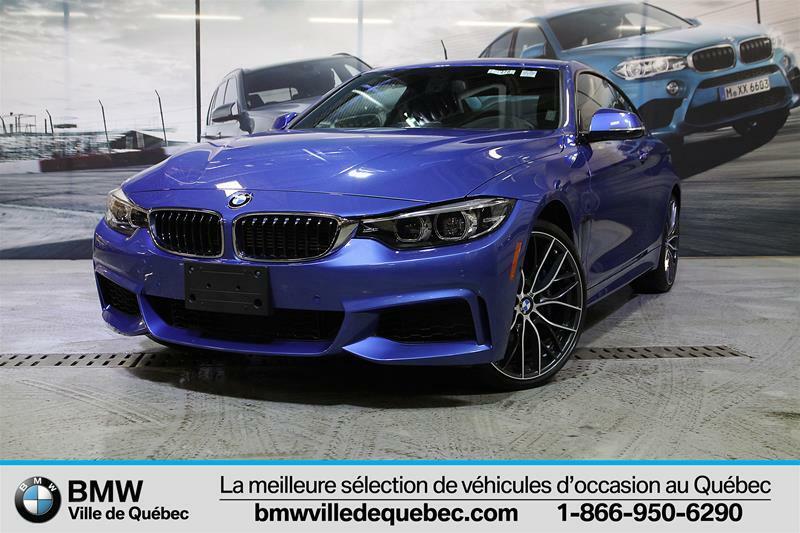 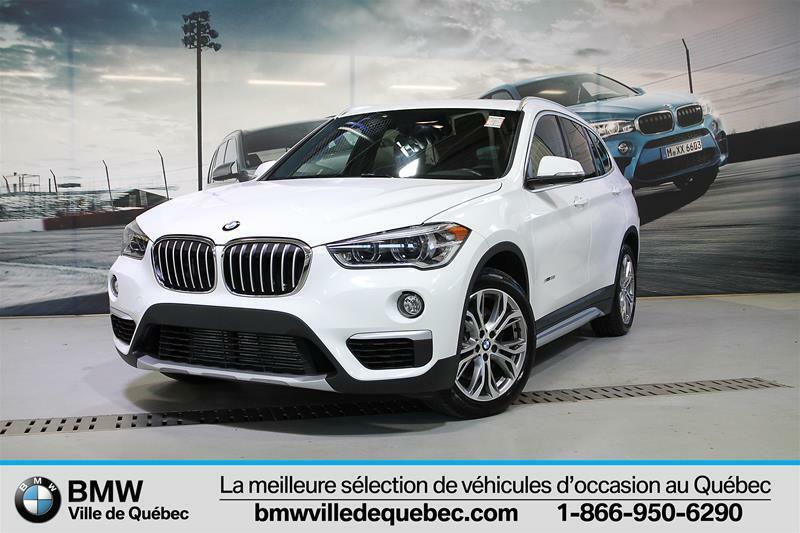 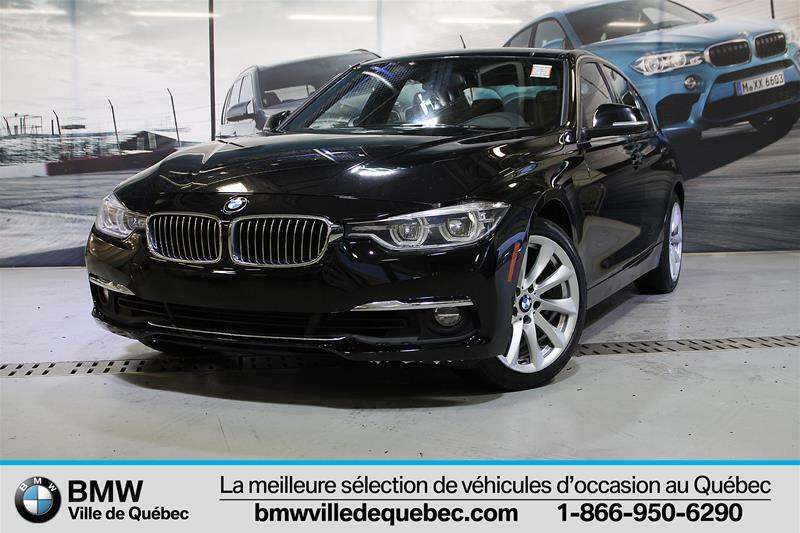 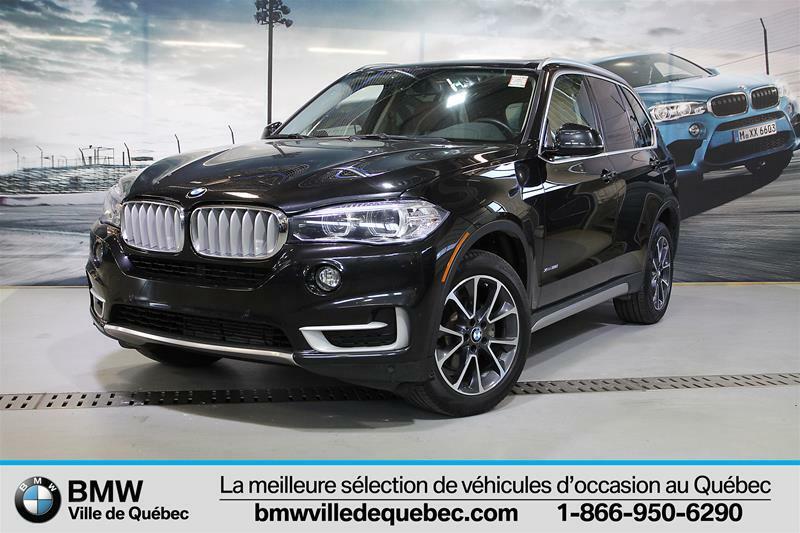 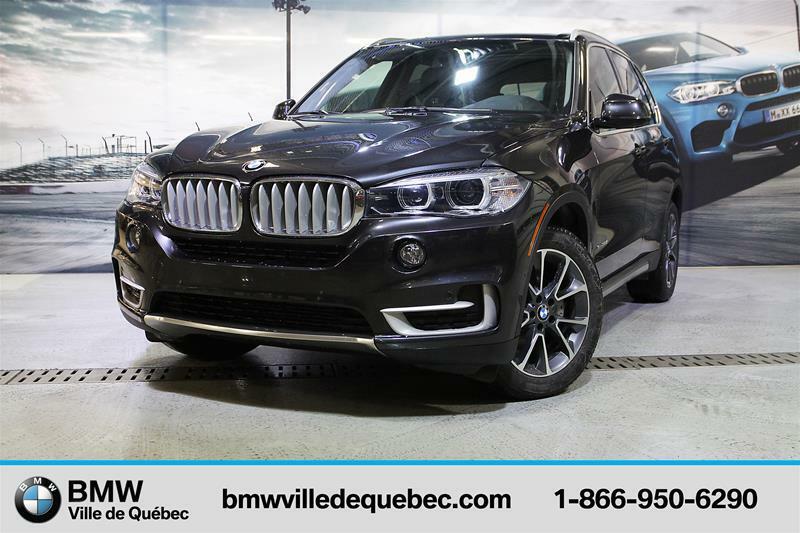 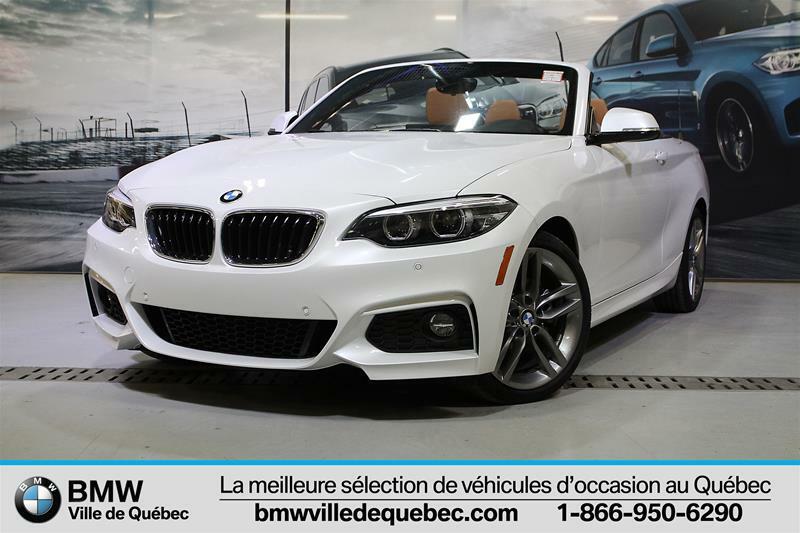 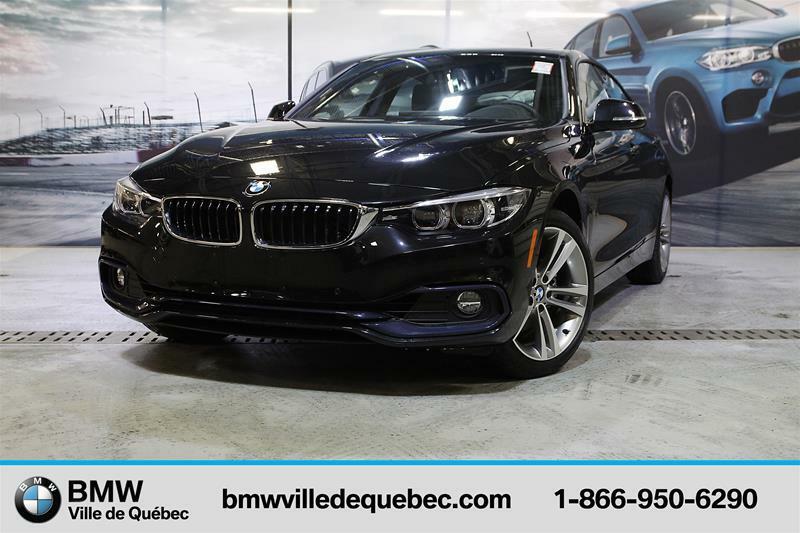 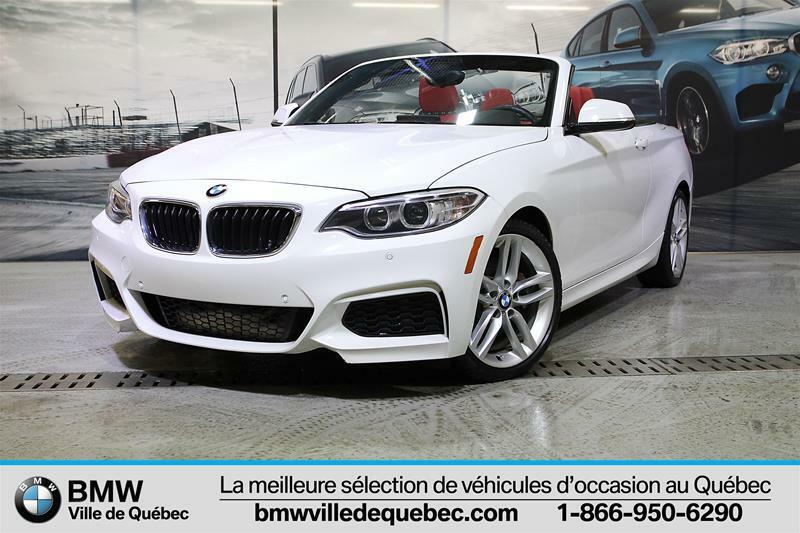 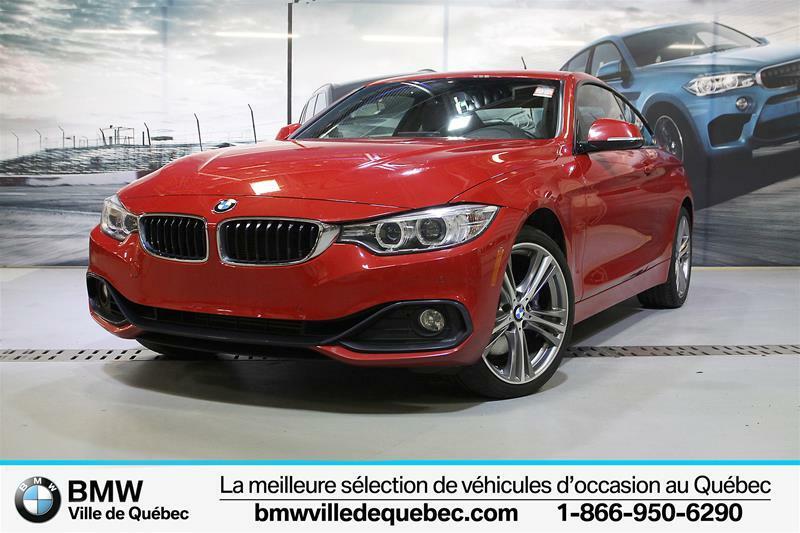 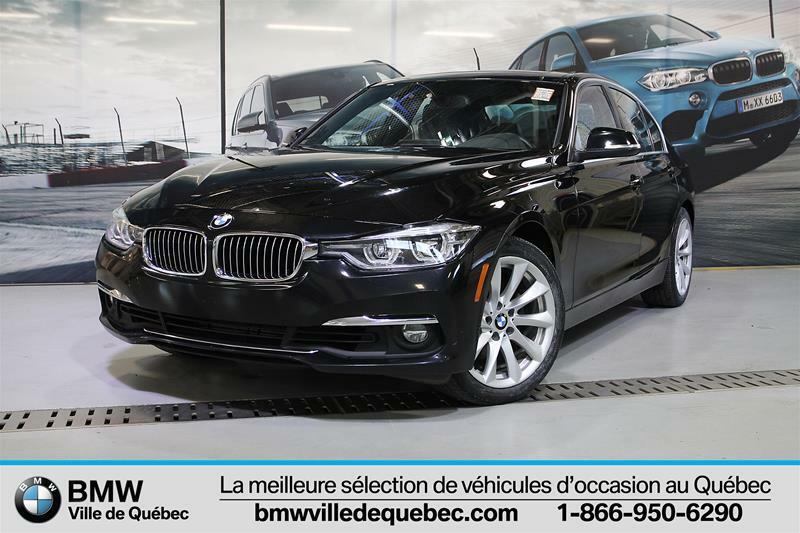 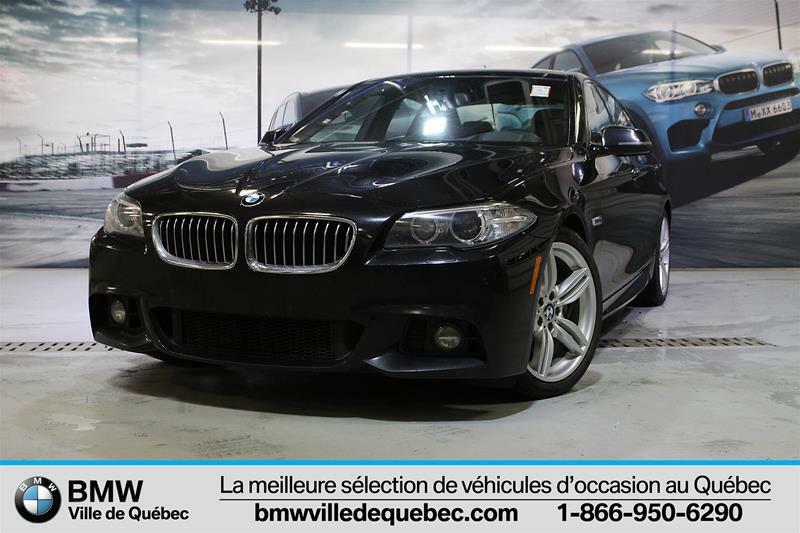 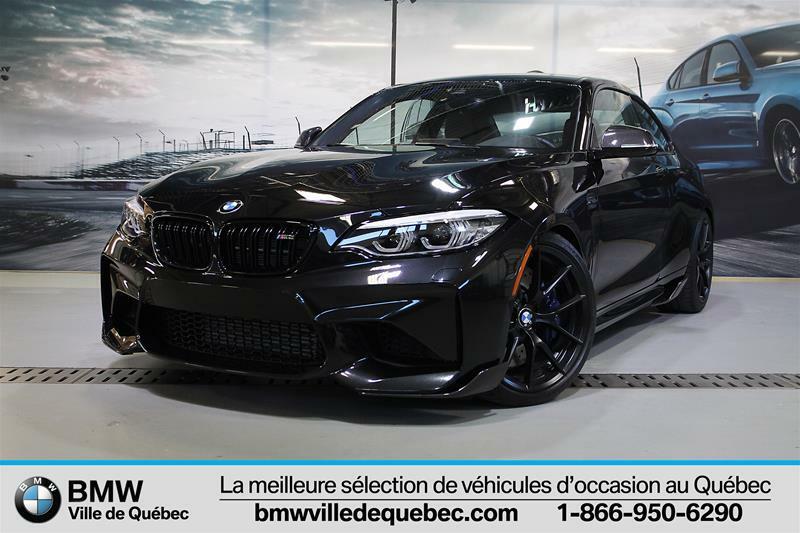 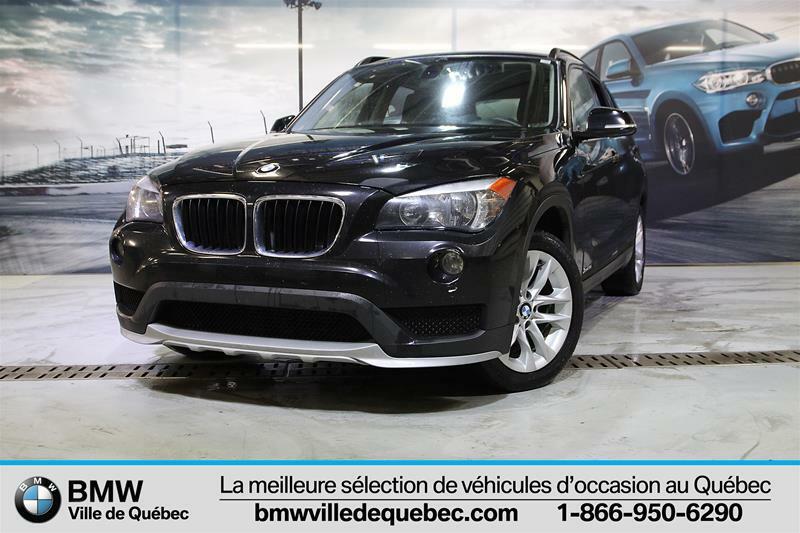 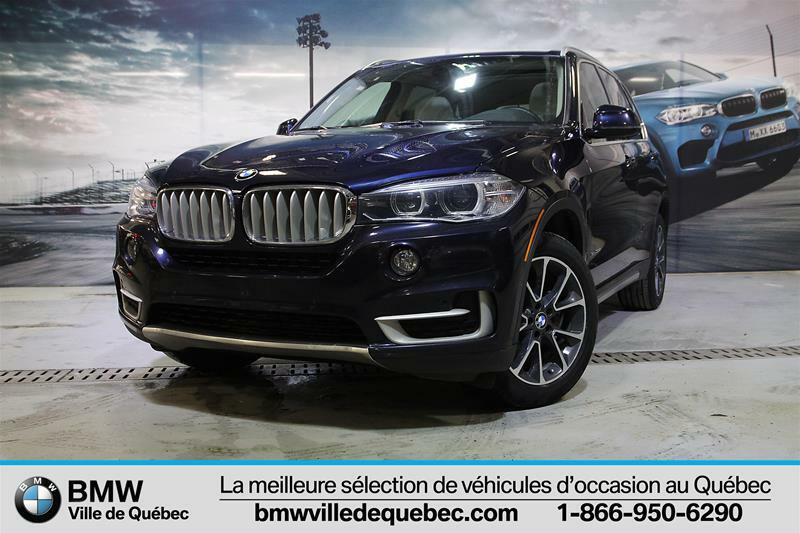 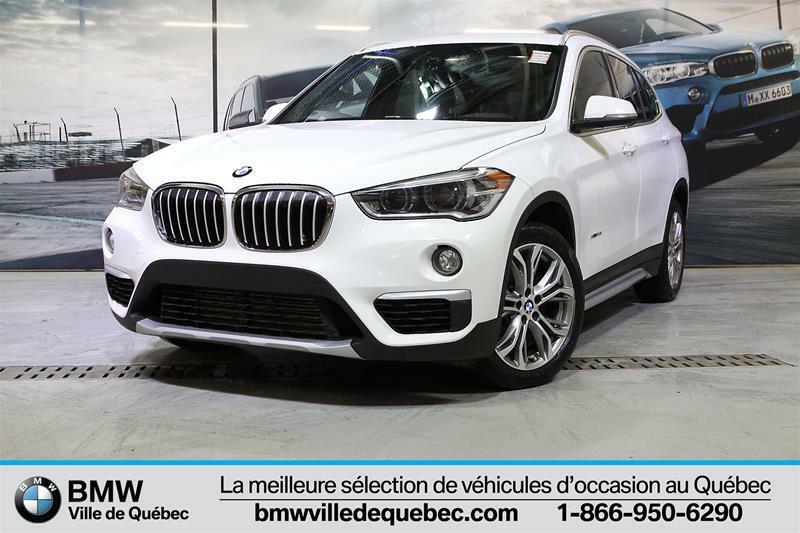 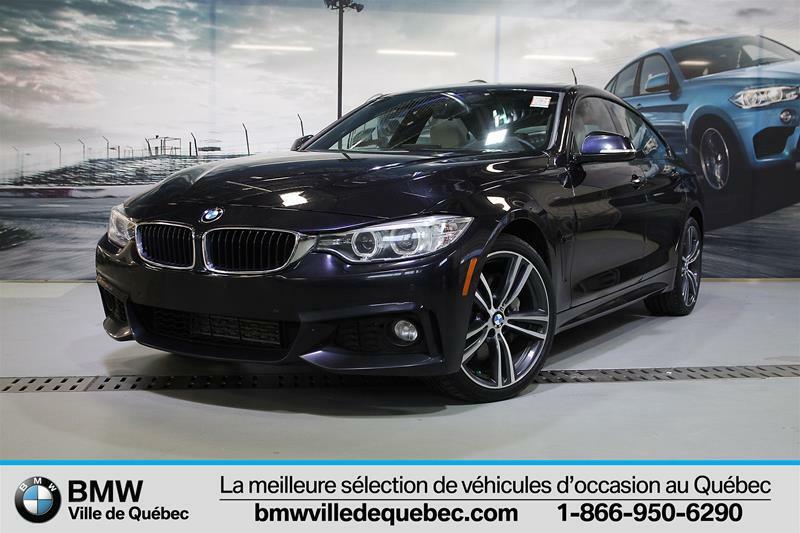 BMW Ville de Québec, pre-owned vehicles dealer in Québec presents his full pre-owned vehicles inventory. 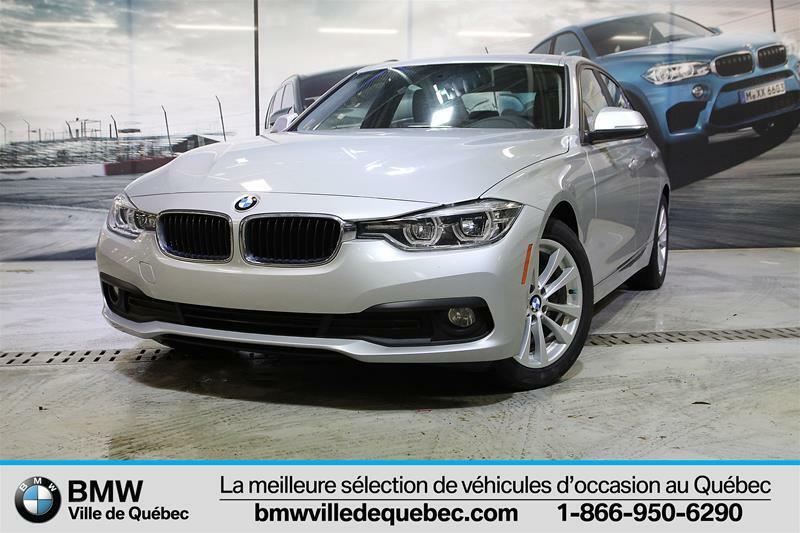 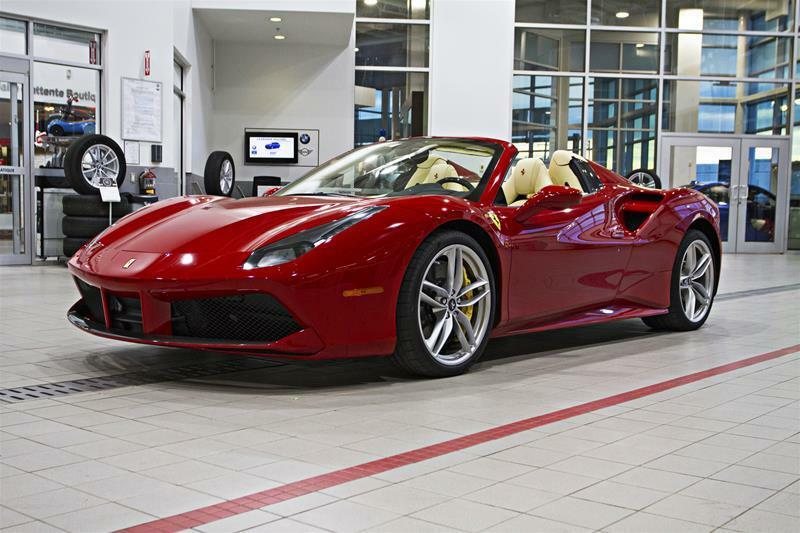 Pre-owned vehicles listed among this inventory are in mint condition. 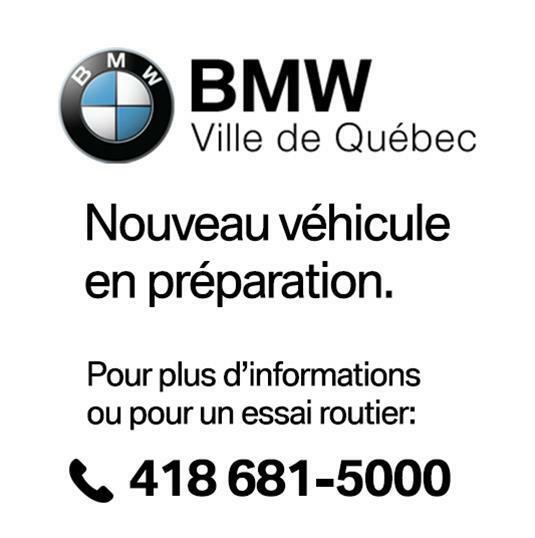 They went through a series of tests and checks before being included.